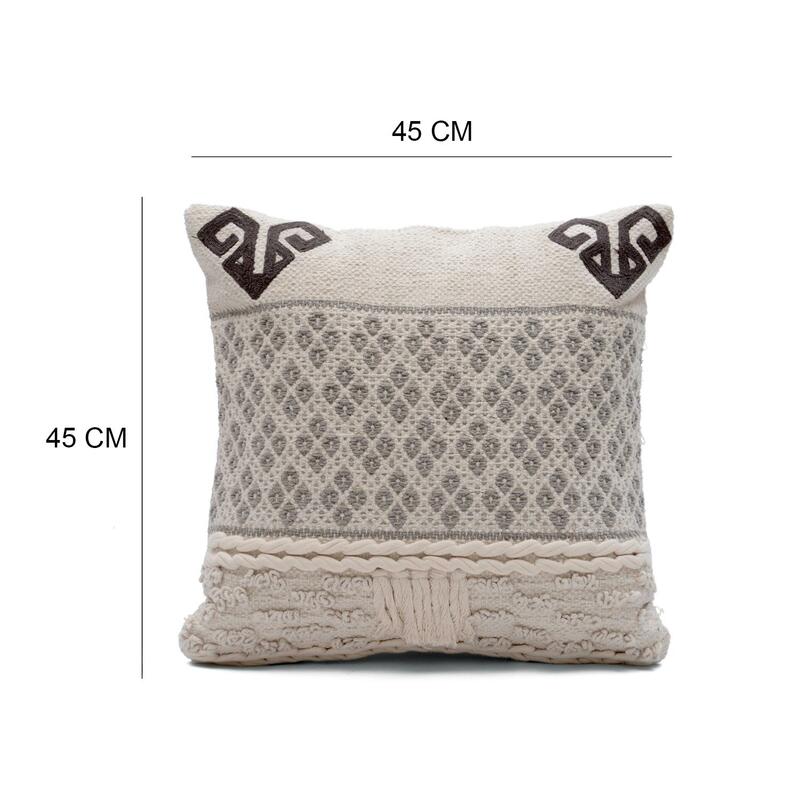 Home / COTTON CUSHION COVER / Woven Cushion / Textured Woven Cushion Cover Size: 18" x 18"
Textured Woven Cushion Cover Size: 18" x 18"
This cushion cover offers a fine blend of comfort and style. 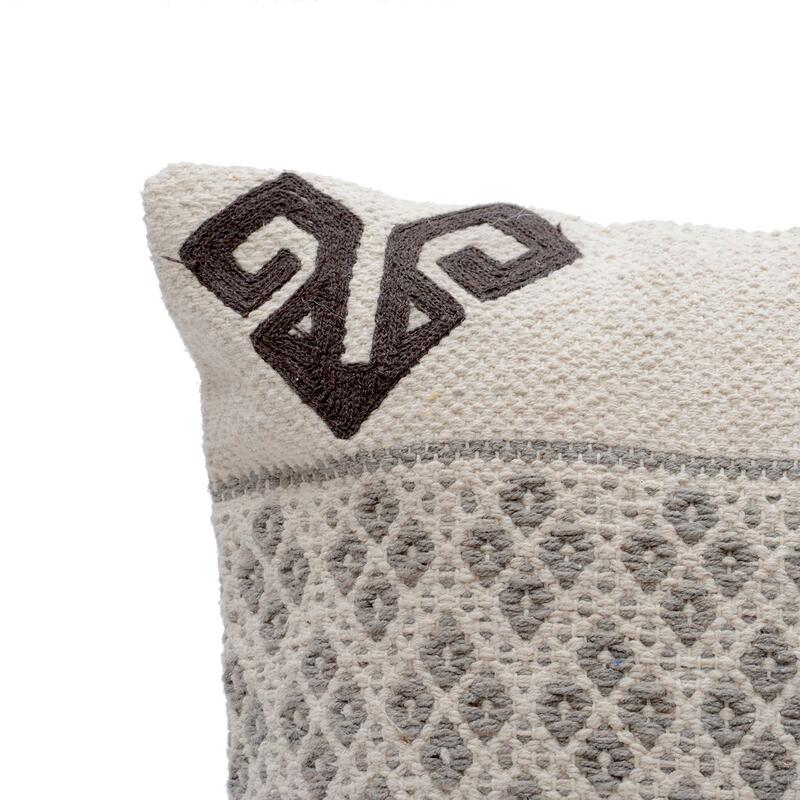 This piece showcases an elegant woven and embroidered pattern highlighted by a natural colour palette. 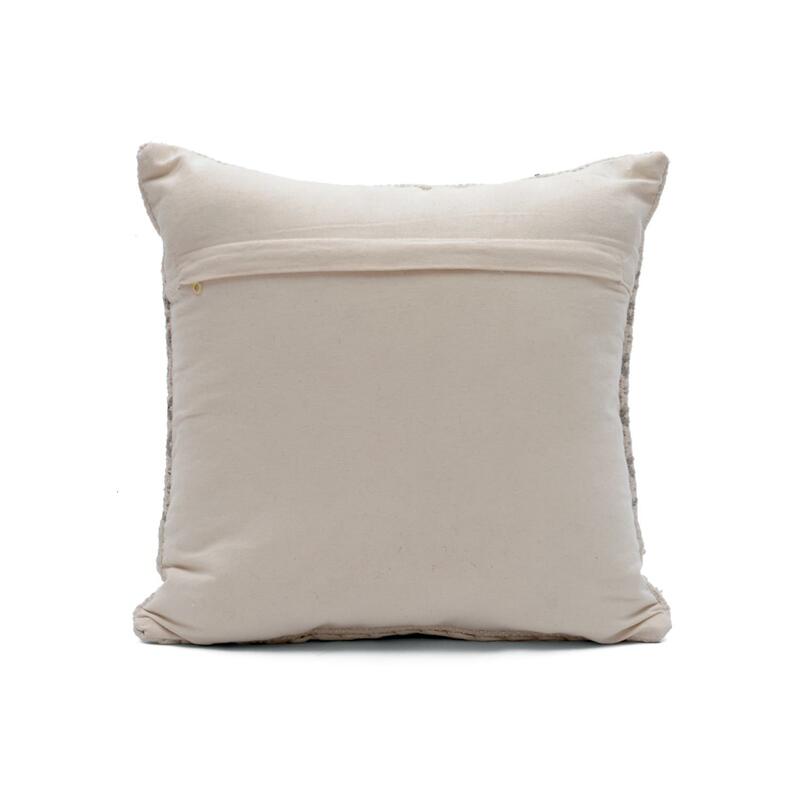 This cushion cover is an elegant accent for a contemporary style bed, sofa or armchair. 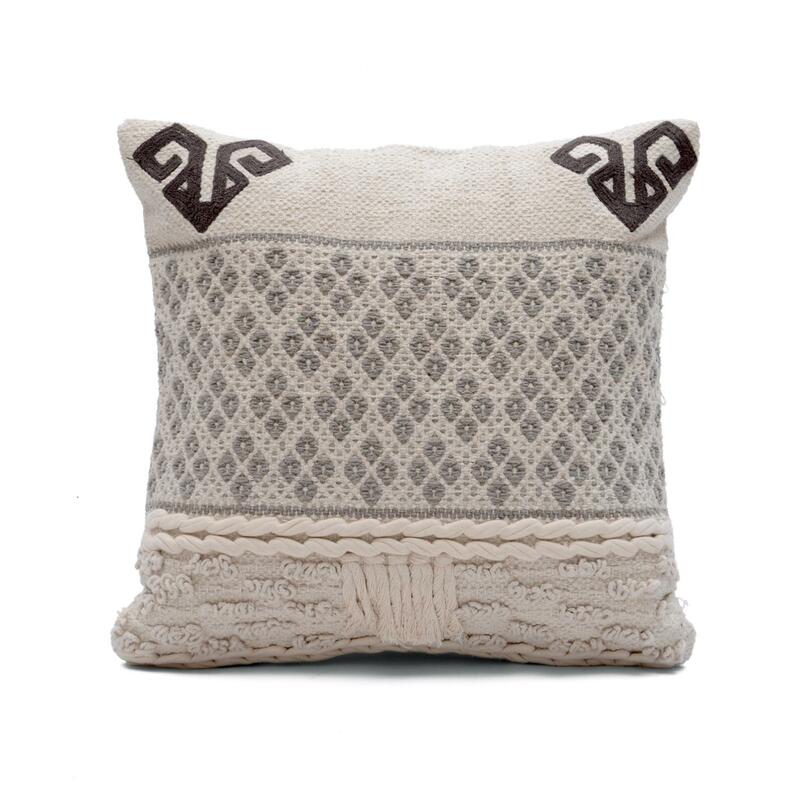 made from cotton, this cushion cover features a textured woven design and a muted colour palette.